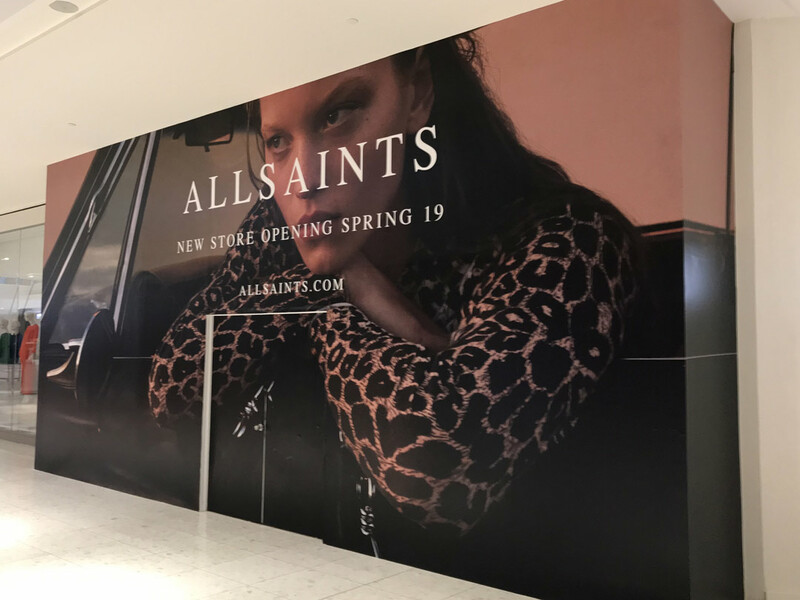 Have you ever passed a retail store or a mall that is about to open and noticed those huge graphics that seem like advertising? These huge, tall, and wide panels are known as barricade wraps. There is a lot of time and effort invested into developing an appealing retail store or shopping mall. 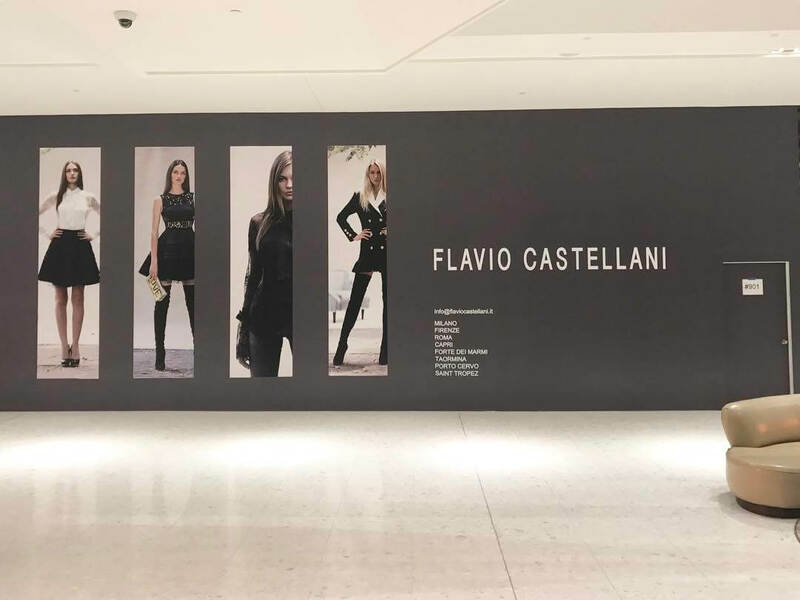 When a location has been chosen for a shopping mall, many brands or business will have already leased their location inside, even before the construction is complete. In order to keep people away from the construction sites, the developers are inclined to put up barricade wraps. In the past, these panels were very bland or plain, but nowadays, developers and business marketers have added a new twist to them. Barricade graphics are now used to advertise the developing site and the products that will soon be available. Barricade graphics are used for a dual purpose. They effectively close off a site that is under construction, and make it still look appealing to the public eye. 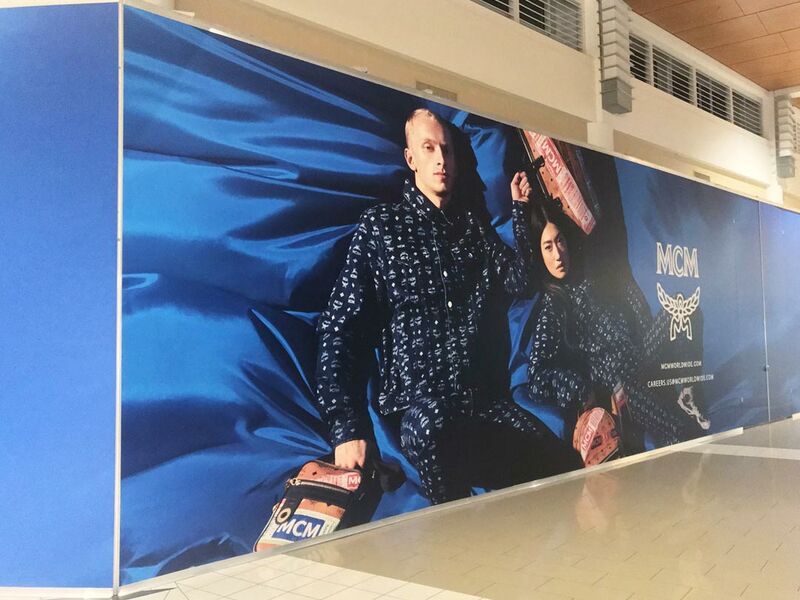 Brands that are going to be conducting business at that specific location will get the barricade wraps printed with their logo, products, and/or services. It’s a great way to advertise what’s coming soon! 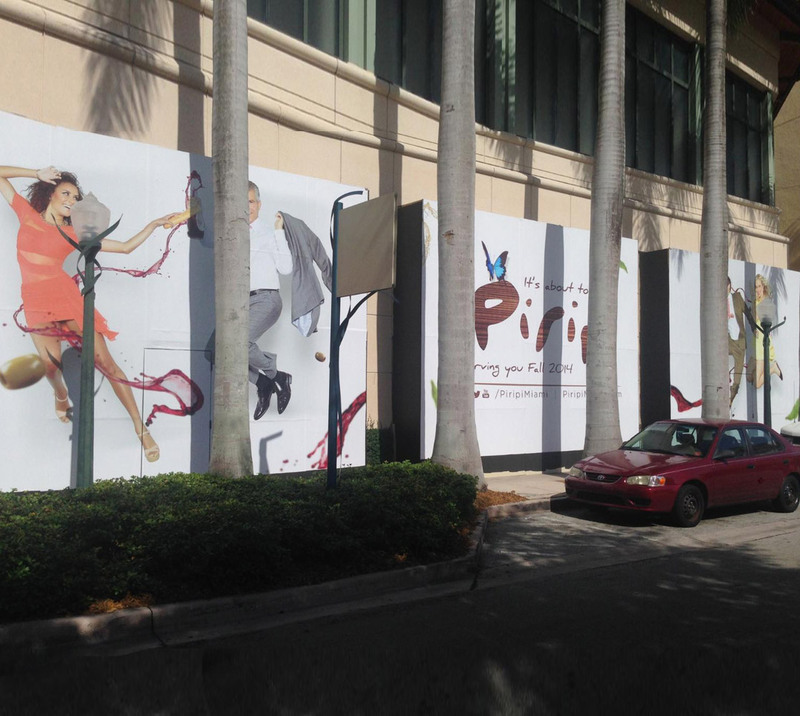 At Binick Imaging in Miami, we can create the perfect barricade signage for your new store. We’ll use your existing logo or design to come up with a wrap, or we can work with you to produce something completely new. Barricade wraps are not printed directly; instead, a vinyl graphic is prepared and is later wrapped seamlessly around a barricade. At Binick Imaging, we use state-of-the-art digital printers to transfer your brand concepts into quality graphics. All the designing and printing processes take place in-house. Our expert designers work in close collaboration with the clients to understand what kind of concepts they want to advertise. The printing department will then convert the graphics onto the vinyl to create high-quality and attractive barricade graphics. 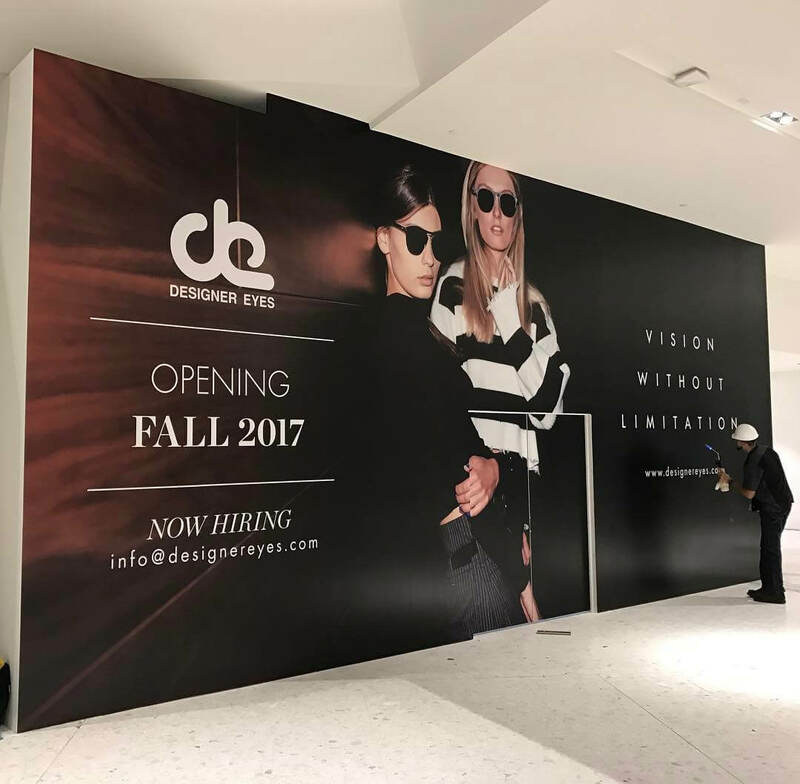 Construction wall graphics are quite large and need professionals to install them. 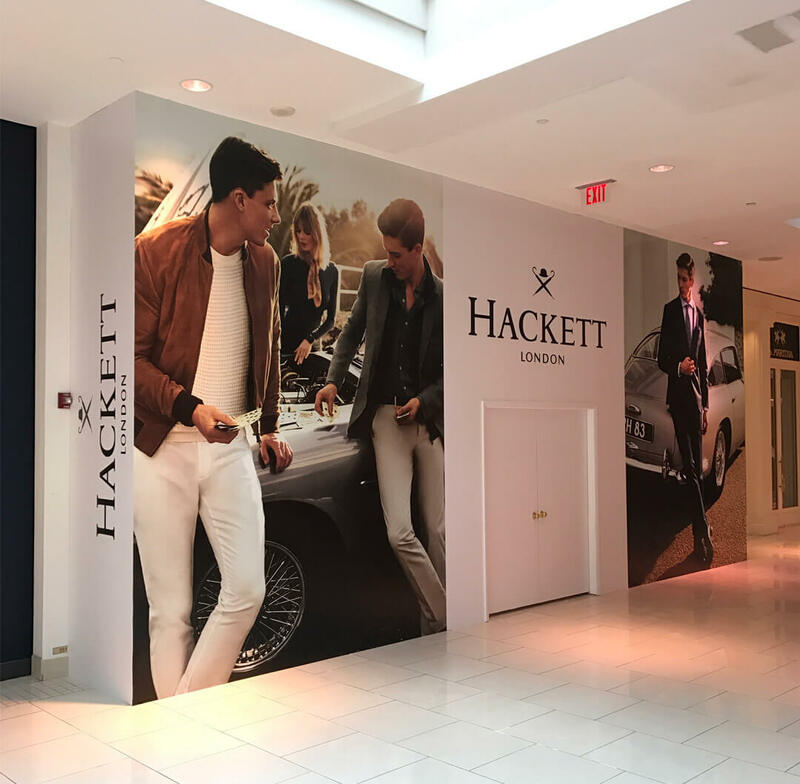 The installation experts at Binick will ensure that the barricade graphic vinyl is stretched over the barricade smoothly and without annoying creases. Each corner and side will be carefully finished in order to create a flawless appearance. The client can consult our design team with the required graphics and themes. 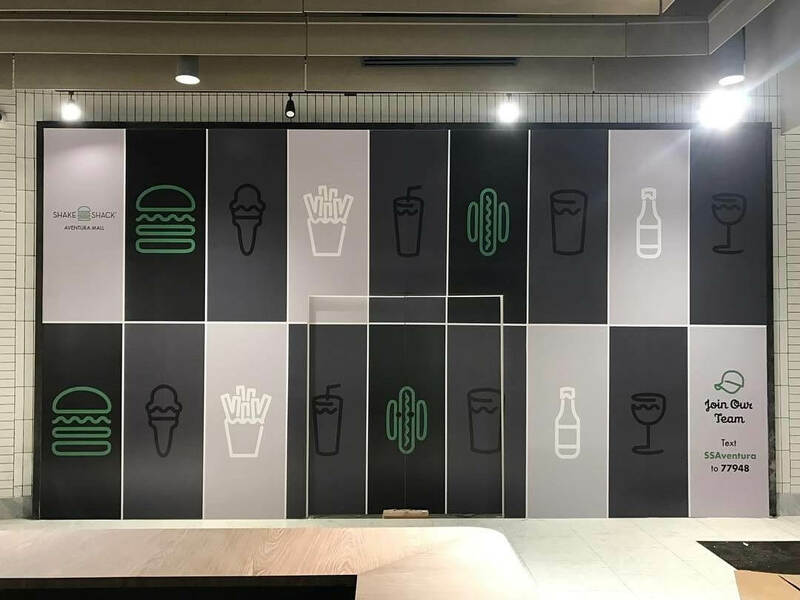 The design team will also require you to provide the exact dimensions of construction wall graphics. 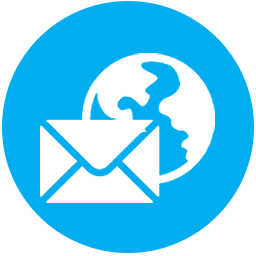 Once the client has provided the required details, they will be given an estimated quote. 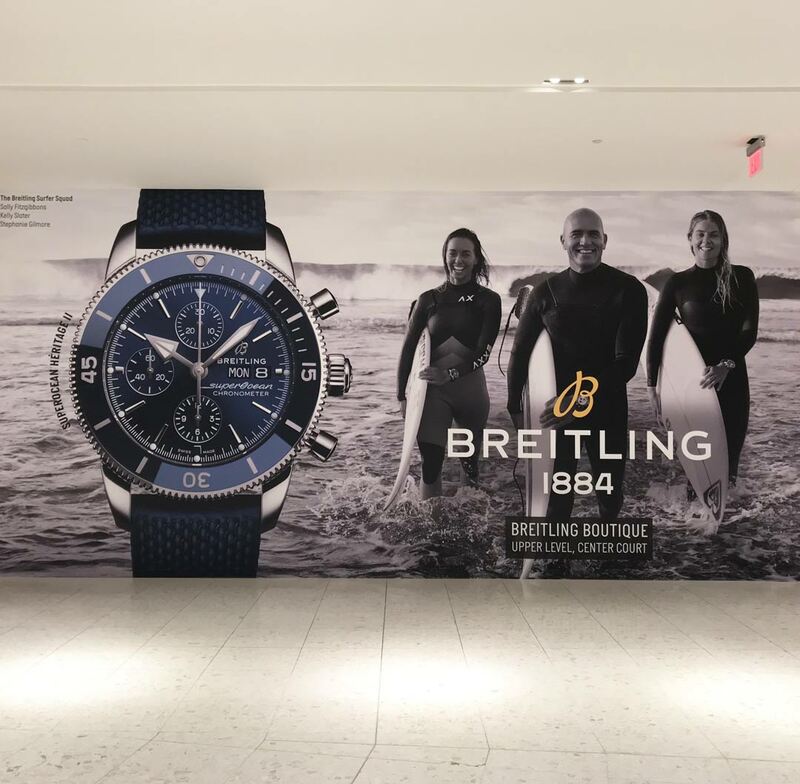 The experts at Binick Imaging will design the barricade graphics according to the client’s requirements once a quote has been accepted. Once the design has been approved, it will be printed and shipped within 24-48 hours. 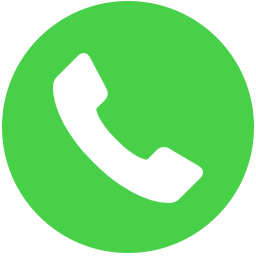 We are also a full-service installation company with installers nationwide. Binick Imaging takes pride in having worked with hundred of clients. We value high standards of quality and adhere to honest dedication to the projects. Clients can expect friendly and economical service! 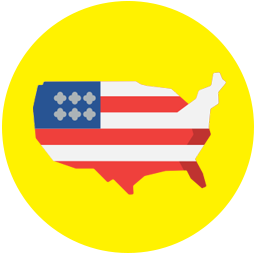 We offer all our printing services for all the USA nationwide. 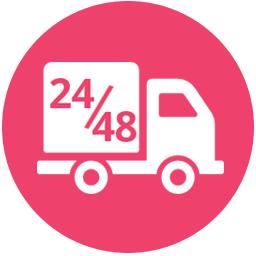 We offer 24-48 hour printing on all barricades.